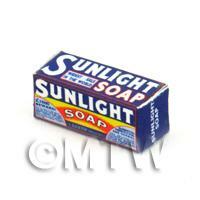 Your Search Results for "Packaging - Old"
We found 354 items that matched your search. 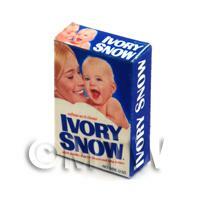 Product ID: 7559 This is part of our expanding "Old Style Packaging" range of cans, boxes, tins and packets from the 1800s upto 2000. 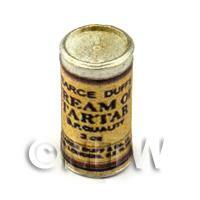 These items really help bring the look and feel of authenticity to your dolls house and miniature scenes. 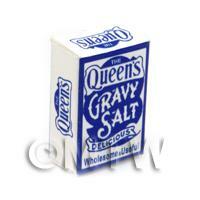 Product ID: 7560 The Queens gravy salt box would have been in use from about 1925-1950.This is part of our expanding "Old Style Packaging" range of cans, boxes, tins and packets from the 1800s upto 2000. 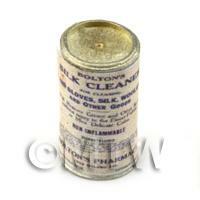 These items really help bring the look and feel of authenticity to your dolls house and miniature scenes. 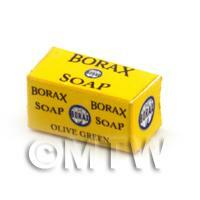 Product ID: 7561 This Borax box would have been on sale in the 1930s.This is part of our expanding "Old Style Packaging" range of cans, boxes, tins and packets from the 1800s upto 2000. These items really help bring the look and feel of authenticity to your dolls house and miniature scenes. 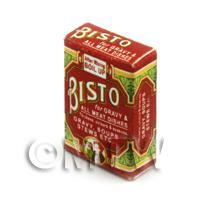 Product ID: 7562 Bisto gravy has been around in our kitchens from the 1900s and would make a great accessary to any of your dolls house kitchen scenes.This is part of our expanding "Old Style Packaging" range of cans, boxes, tins and packets from the 1800s upto 2000. 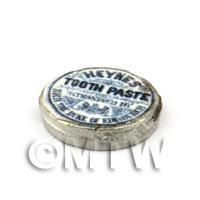 These items really help bring the look and feel of authenticity to your dolls house and miniature scenes. 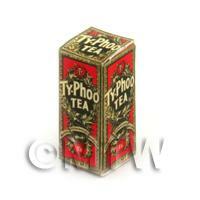 Product ID: 7563 Typhoo tea first came to our shelves in 1903.This is part of our expanding "Old Style Packaging" range of cans, boxes, tins and packets from the 1800s upto 2000. These items really help bring the look and feel of authenticity to your dolls house and miniature scenes. 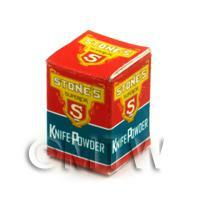 Product ID: 7564 Many years ago Stones knife powder would have been used to clean cutlery.This is part of our expanding "Old Style Packaging" range of cans, boxes, tins and packets from the 1800s upto 2000. 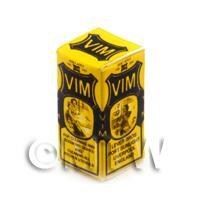 These items really help bring the look and feel of authenticity to your dolls house and miniature scenes. 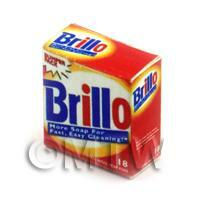 Product ID: 7565 Brillo pads have been around since about 1913. 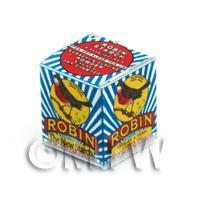 This is part of our expanding "Old Style Packaging" range of cans, boxes, tins and packets from the 1800s upto 2000. 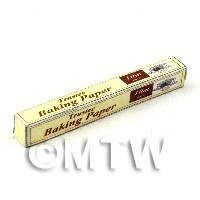 These items really help bring the look and feel of authenticity to your dolls house and miniature scenes. 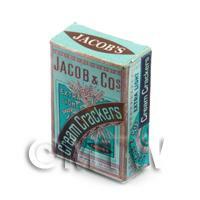 Product ID: 7566 The cream cracker was invented by Joseph Haughton at his home in Dublin, Ireland, and then manufactured by William Jacob in a small bakery around 1885.This is part of our expanding "Old Style Packaging" range of cans, boxes, tins and packets from the 1800s upto 2000. These items really help bring the look and feel of authenticity to your dolls house and miniature scenes. 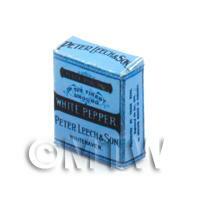 Product ID: 7567 Peter Leech & Son vintage box of white pepper. 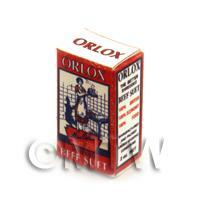 This is part of our expanding "Old Style Packaging" range of cans, boxes, tins and packets from the 1800s upto 2000. These items really help bring the look and feel of authenticity to your dolls house and miniature scenes. 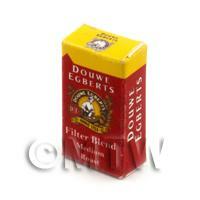 Product ID: 7568 Egbert Douwe started selling coffee in 1753 in the netherlands, this miniature box would have been available around the 1980s onwards.This is part of our expanding "Old Style Packaging" range of cans, boxes, tins and packets from the 1800s upto 2000. These items really help bring the look and feel of authenticity to your dolls house and miniature scenes. 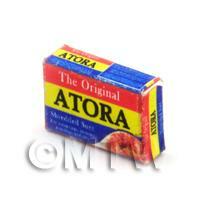 Product ID: 7569 Atora suet first became available in 1893, this particular box probably first came on to our shelves in the 1970s.This is part of our expanding "Old Style Packaging" range of cans, boxes, tins and packets from the 1800s upto 2000. These items really help bring the look and feel of authenticity to your dolls house and miniature scenes. 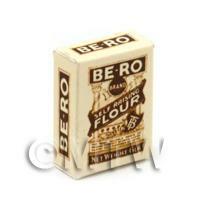 Product ID: 7570 This is part of our expanding "Old Style Packaging" range of cans, boxes, tins and packets from the 1800s upto 2000. These items really help bring the look and feel of authenticity to your dolls house and miniature scenes. 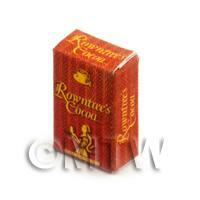 Product ID: 7571 Rowntrees cocoa powder in boxes was on our shelves from 1899. 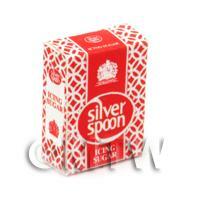 This is part of our expanding "Old Style Packaging" range of cans, boxes, tins and packets from the 1800s upto 2000. 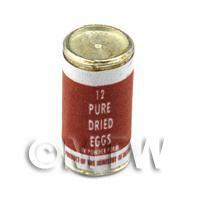 These items really help bring the look and feel of authenticity to your dolls house and miniature scenes. 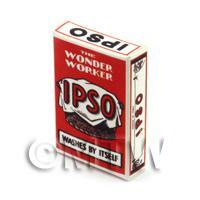 Product ID: 7572 IPSO washing powder would have been seen in kitchens around the 1920s. 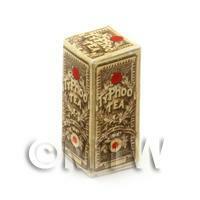 This is part of our expanding "Old Style Packaging" range of cans, boxes, tins and packets from the 1800s upto 2000. These items really help bring the look and feel of authenticity to your dolls house and miniature scenes. 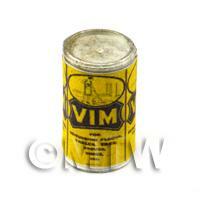 Product ID: 7573 This is part of our expanding "Old Style Packaging" range of cans, boxes, tins and packets from the 1800s upto 2000. 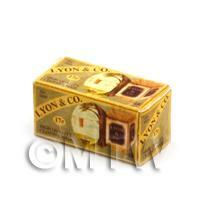 These items really help bring the look and feel of authenticity to your dolls house and miniature scenes. 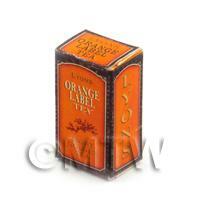 Product ID: 7574 This is part of our expanding "Old Style Packaging" range of cans, boxes, tins and packets from the 1800s upto 2000. 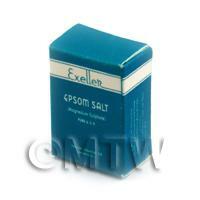 These items really help bring the look and feel of authenticity to your dolls house and miniature scenes. 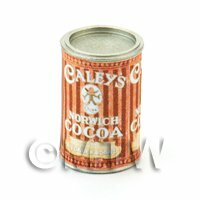 Product ID: 7575 This is part of our expanding "Old Style Packaging" range of cans, boxes, tins and packets from the 1800s upto 2000. 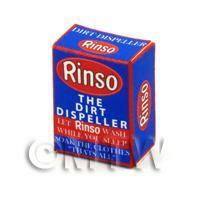 These items really help bring the look and feel of authenticity to your dolls house and miniature scenes. 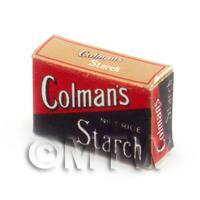 Product ID: 7576 This is part of our expanding "Old Style Packaging" range of cans, boxes, tins and packets from the 1800s upto 2000. These items really help bring the look and feel of authenticity to your dolls house and miniature scenes. 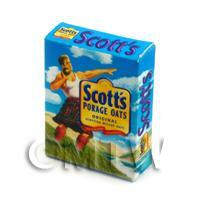 Product ID: 7578 This is part of our expanding "Old Style Packaging" range of cans, boxes, tins and packets from the 1800s upto 2000. 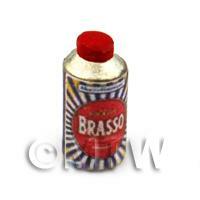 These items really help bring the look and feel of authenticity to your dolls house and miniature scenes. 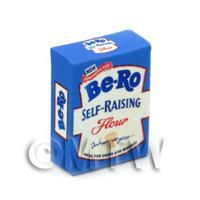 Product ID: 7579 This is part of our expanding "Old Style Packaging" range of cans, boxes, tins and packets from the 1800s upto 2000. These items really help bring the look and feel of authenticity to your dolls house and miniature scenes. Product ID: 7580 This is part of our expanding "Old Style Packaging" range of cans, boxes, tins and packets from the 1800s upto 2000. These items really help bring the look and feel of authenticity to your dolls house and miniature scenes. Product ID: 7581 This is part of our expanding "Old Style Packaging" range of cans, boxes, tins and packets from the 1800s upto 2000. These items really help bring the look and feel of authenticity to your dolls house and miniature scenes. 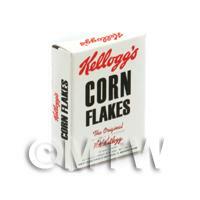 Product ID: 7582 This is part of our expanding "Old Style Packaging" range of cans, boxes, tins and packets from the 1800s upto 2000. These items really help bring the look and feel of authenticity to your dolls house and miniature scenes. 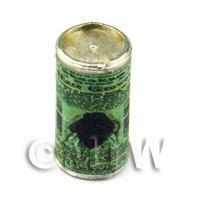 Product ID: 7583 This is part of our expanding "Old Style Packaging" range of cans, boxes, tins and packets from the 1800s upto 2000. These items really help bring the look and feel of authenticity to your dolls house and miniature scenes. 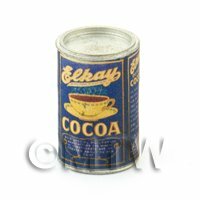 Product ID: 7584 This is part of our expanding "Old Style Packaging" range of cans, boxes, tins and packets from the 1800s upto 2000. These items really help bring the look and feel of authenticity to your dolls house and miniature scenes. 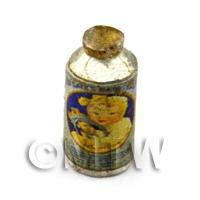 Product ID: 7585 This is part of our expanding "Old Style Packaging" range of cans, boxes, tins and packets from the 1800s upto 2000. These items really help bring the look and feel of authenticity to your dolls house and miniature scenes. 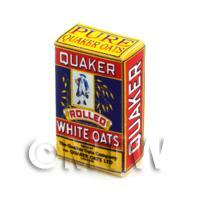 Product ID: 7586 This is part of our expanding "Old Style Packaging" range of cans, boxes, tins and packets from the 1800s upto 2000. These items really help bring the look and feel of authenticity to your dolls house and miniature scenes. 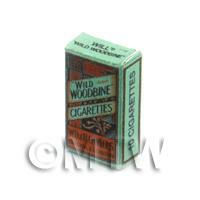 Product ID: 7587 This is part of our expanding "Old Style Packaging" range of cans, boxes, tins and packets from the 1800s upto 2000. These items really help bring the look and feel of authenticity to your dolls house and miniature scenes. 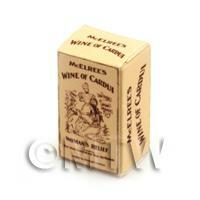 Product ID: 7588 This is part of our expanding "Old Style Packaging" range of cans, boxes, tins and packets from the 1800s upto 2000. These items really help bring the look and feel of authenticity to your dolls house and miniature scenes. 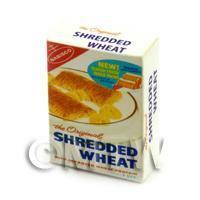 Product ID: 7589 This is part of our expanding "Old Style Packaging" range of cans, boxes, tins and packets from the 1800s upto 2000. These items really help bring the look and feel of authenticity to your dolls house and miniature scenes. Product ID: 8237 This is part of our expanding "Old Style Packaging" range of cans, boxes, tins and packets from the 1800s upto 2000. These items really help bring the look and feel of authenticity to your dolls house and miniature scenes. 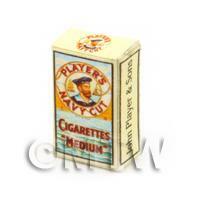 Product ID: 8238 This is part of our expanding "Old Style Packaging" range of cans, boxes, tins and packets from the 1800s upto 2000. These items really help bring the look and feel of authenticity to your dolls house and miniature scenes. Product ID: 8239 This is part of our expanding "Old Style Packaging" range of cans, boxes, tins and packets from the 1800s upto 2000. These items really help bring the look and feel of authenticity to your dolls house and miniature scenes. 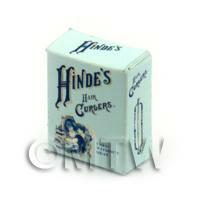 Product ID: 8240 This is part of our expanding "Old Style Packaging" range of cans, boxes, tins and packets from the 1800s upto 2000. These items really help bring the look and feel of authenticity to your dolls house and miniature scenes. Product ID: 8241 This is part of our expanding "Old Style Packaging" range of cans, boxes, tins and packets from the 1800s upto 2000. These items really help bring the look and feel of authenticity to your dolls house and miniature scenes. Product ID: 8242 This is part of our expanding "Old Style Packaging" range of cans, boxes, tins and packets from the 1800s upto 2000. These items really help bring the look and feel of authenticity to your dolls house and miniature scenes. 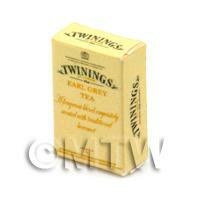 Product ID: 8244 This is part of our expanding "Old Style Packaging" range of cans, boxes, tins and packets from the 1800s upto 2000. These items really help bring the look and feel of authenticity to your dolls house and miniature scenes. Product ID: 8245 This is part of our expanding "Old Style Packaging" range of cans, boxes, tins and packets from the 1800s upto 2000. 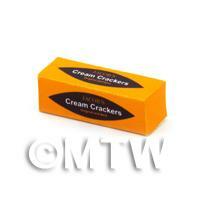 These items really help bring the look and feel of authenticity to your dolls house and miniature scenes. 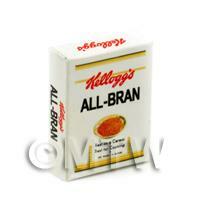 Product ID: 8246 This is part of our expanding "Old Style Packaging" range of cans, boxes, tins and packets from the 1800s upto 2000. These items really help bring the look and feel of authenticity to your dolls house and miniature scenes. Product ID: 8341 This is part of our expanding "Old Style Packaging" range of cans, boxes, tins and packets from the 1800s upto 2000. 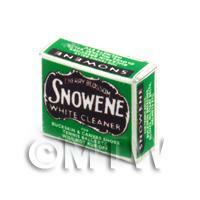 These items really help bring the look and feel of authenticity to your dolls house and miniature scenes.